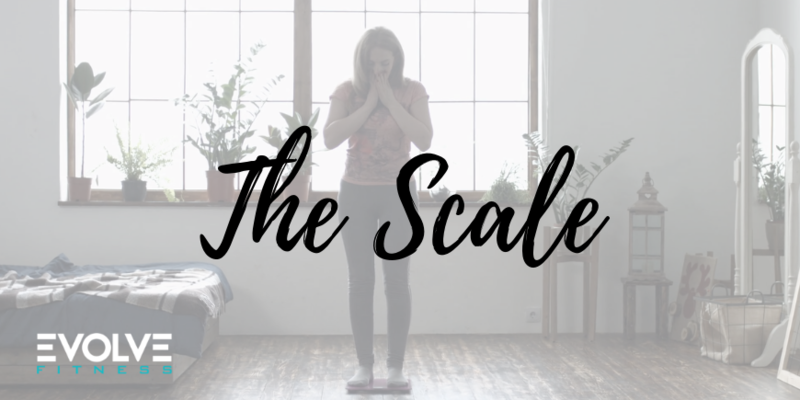 That small square thing that sits in the corner of your bathroom that you cringe every time you see…yes I am talking about the dreaded scale!!! We all have it in our minds that we need to step on the scale daily to make sure we are either losing weight or not gaining weight. Sure the scale can give us victories and put a boost in our confidence when we see a drop in weight. BUT it can also take away that confidence, that burning fire for more once we see the numbers going the wrong way. That is typically the time where a lot of people just give up and claim they can’t do it. So here is my advice…stay off the scale!!! Don’t let it run your fitness journey!!! Your fitness journey should be determined by how you feel not by the number on the scale! How your clothes fit…how your workouts are going and how you feel and see yourself should be what keeps you pushing through your fitness journey! If stepping on the scale is what you want then that’s fine I would suggest once a week and make it the same day every week! Now let’s say your killing it at the gym and you step on the scale and it’s up. Don’t freak out there are some reasons it’s could be up..did you get all your workouts in? Did you get all your water? How was your eating? Are you under a lot of stress? Sleeping good? On your period? Are you stepping on the scale right away in the morning or at night? These are somethings to consider before thinking you are failing at your journey. Slow and steady wins the race, so if the scale isn’t dropping as fast as you would like but yet your feeling amazing then go with that feeling! Because that feeling is all that matters. Don’t let the scale run your fitness journey YOU run your fitness journey!